Remember when the Australian Federal Court ruled in Apple’s favor by banning Samsung’s Galaxy Tab 10.1 in, well, Australia? Well, most of you, especially those in Australia, will be glad to know that the decision has been reversed! Check out the details after the jump! The news comes from Sydney Morning Herald – an Australian newspaper – in the form of an online news report in which they discuss the court’s reversed decision. According to SMH’s post, the entire bench of judges at the Federal Court unanimously agreed to reverse last month’s ruling on the banning of sales of the Galaxy Tab 10.1. Folks in Australia should expect the Galaxy Tab 10.1 to be back in the market very soon, provided Apple doesn’t get to properly prepare their appeal against the new decision before 4PM tomorrow. The full bench of the Federal Court – Justices John Dowsett, Lindsay Foster and David Yates – yesterday unanimously agreed to reverse a Federal Court judge’s ruling last month that Samsung’s Galaxy Tab 10.1 be banned from sale. 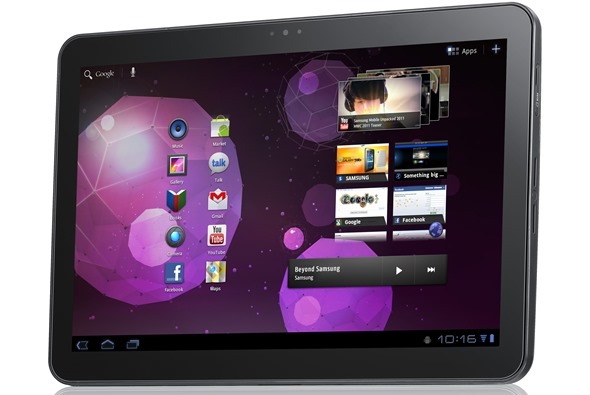 The news comes just over a month after the Federal Court granted Apple an injunction to ban sales of the Galaxy Tab 10.1. The original ruling was based on how, apparently, Samsung’s tablet infringed upon two Apple patents related to touchscreen and multi-touch technology. Apple’s original filing in April was based on Samsung’s apparent slavish imitation of the iPhone and iPad in the designing of the Galaxy S and Galaxy Tab series of smartphones and tablets (respectively). 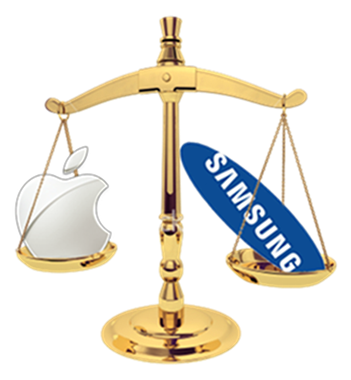 While Samsung is certainly pleased with the new ruling, they still find the bit about giving time to Apple to prepare their appeal to be unjust and feel that this move is to ensure prolonged injustice against the company. We do agree with Samsung here; if the block isn’t lifted soon enough, it will certainly hurt sales that are expected around Christmas which is, by the way, less than a month away.